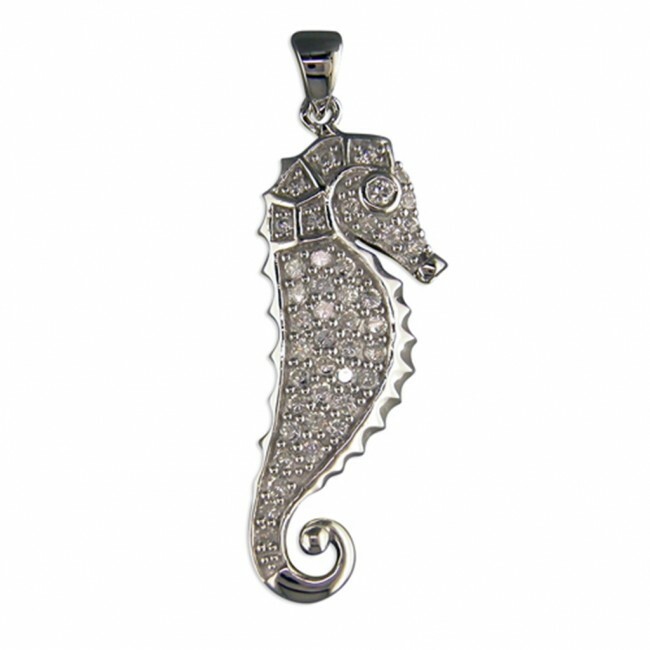 Sterling silver cubic zirconia seahorse necklace. 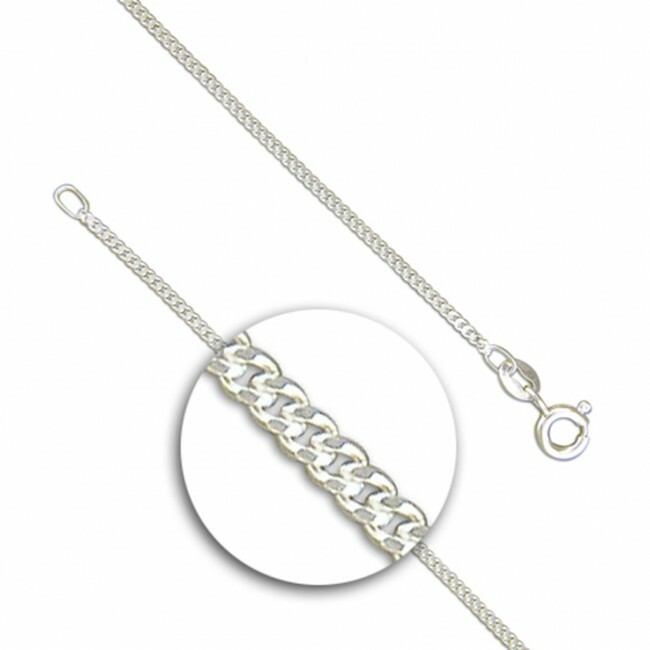 Pendant Height 31mm x Width 12mm. 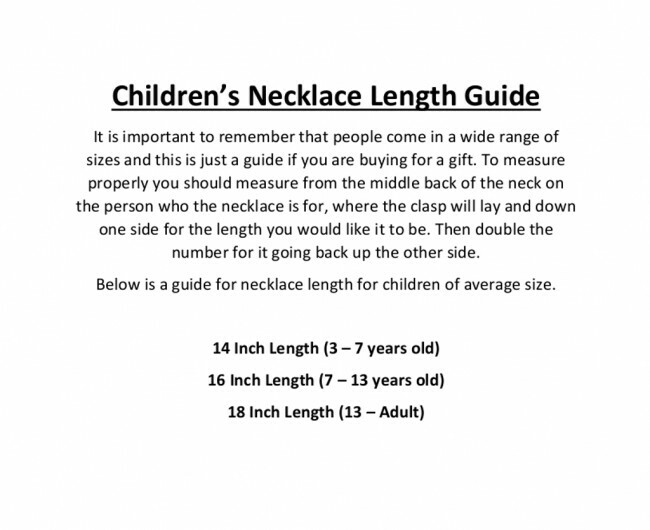 Approximate pendant weight 3.3 grams.